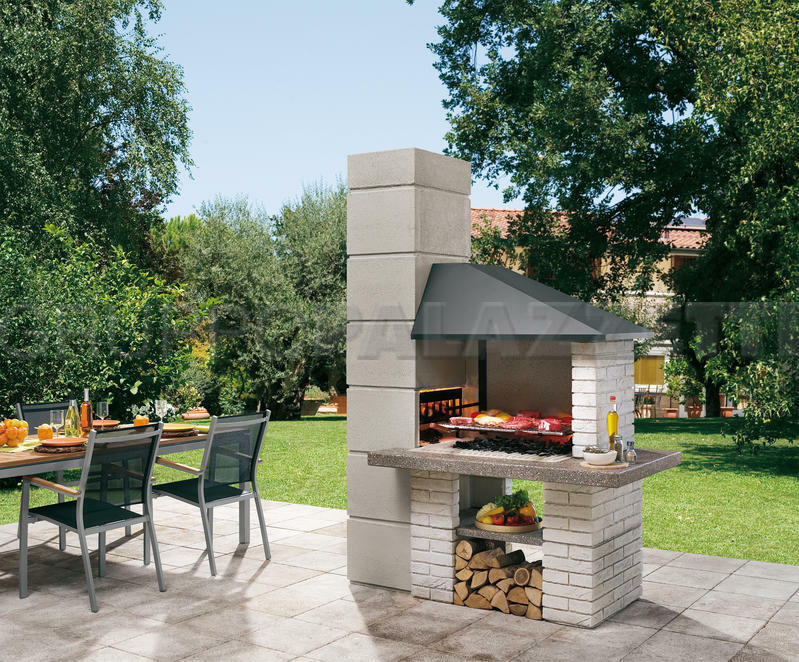 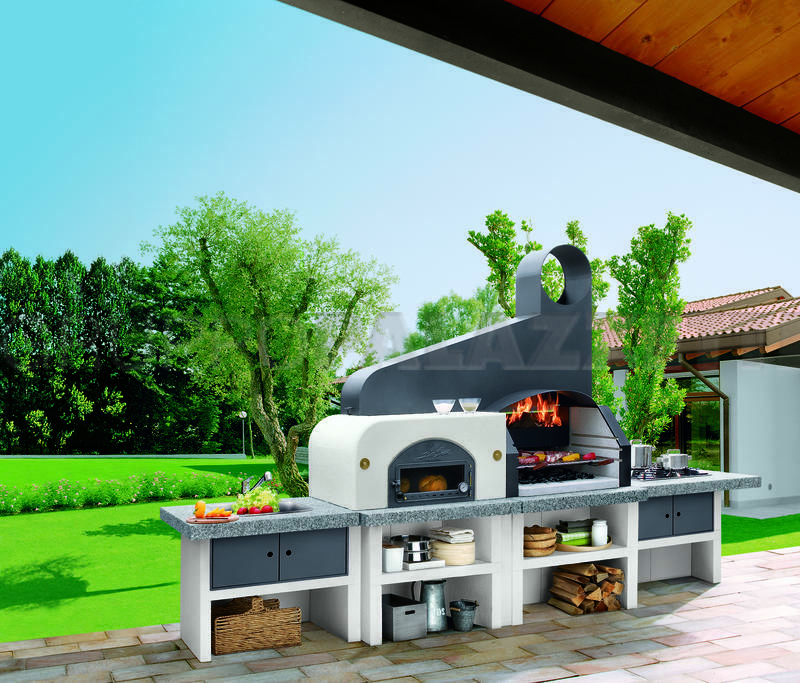 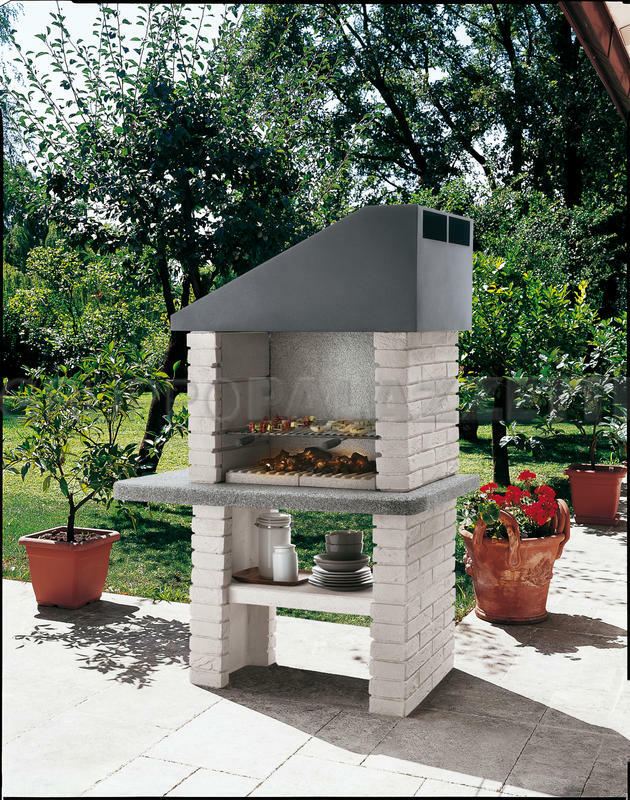 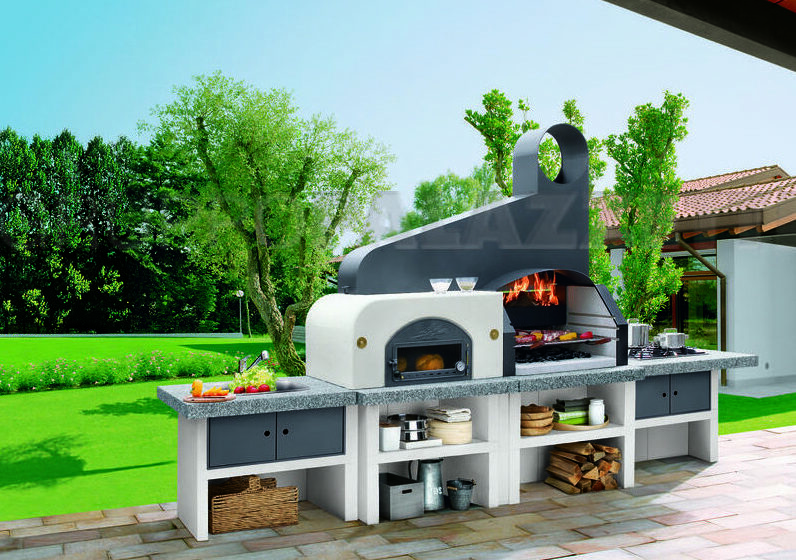 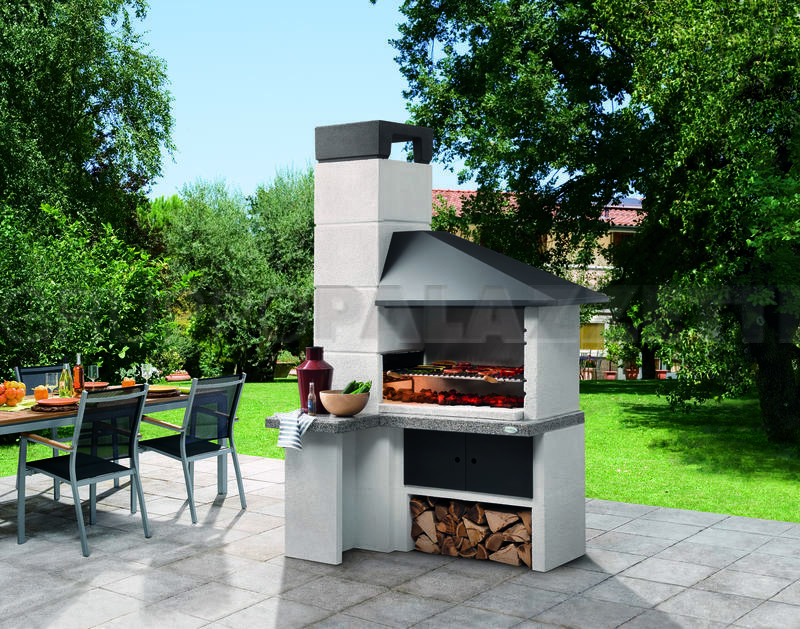 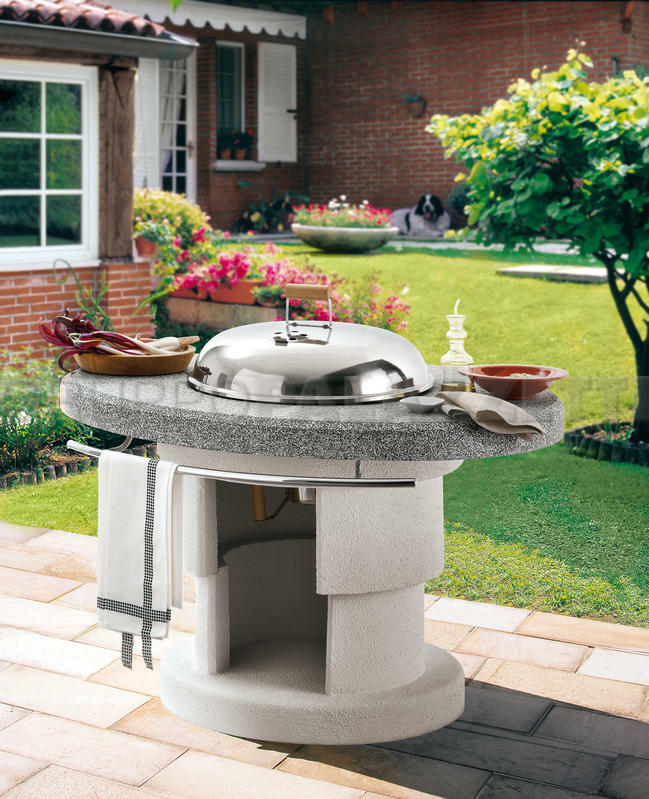 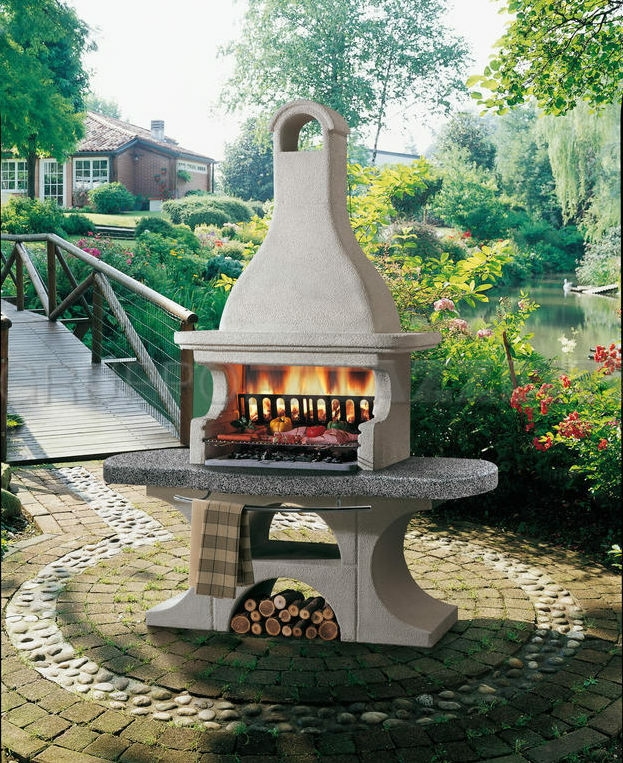 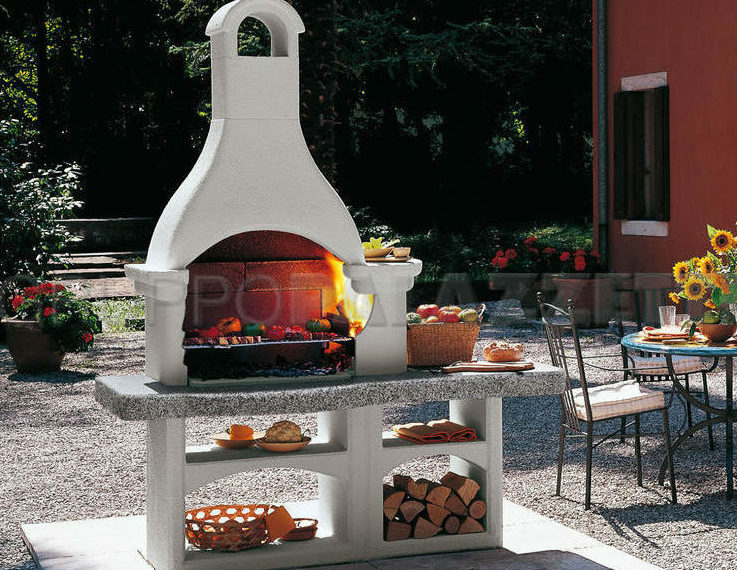 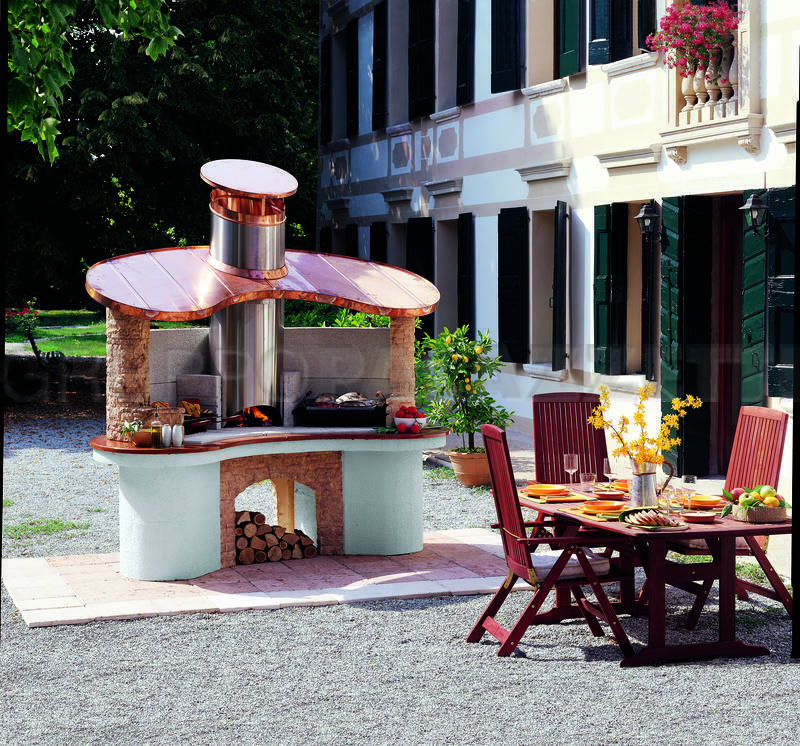 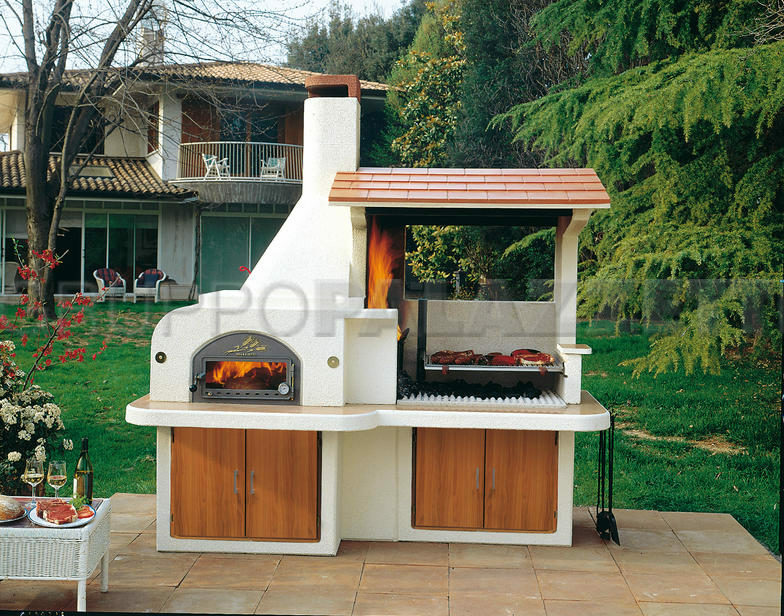 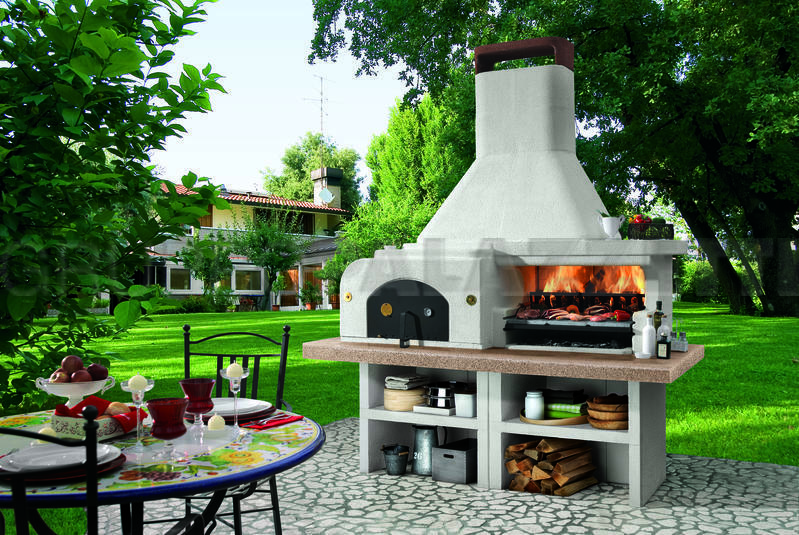 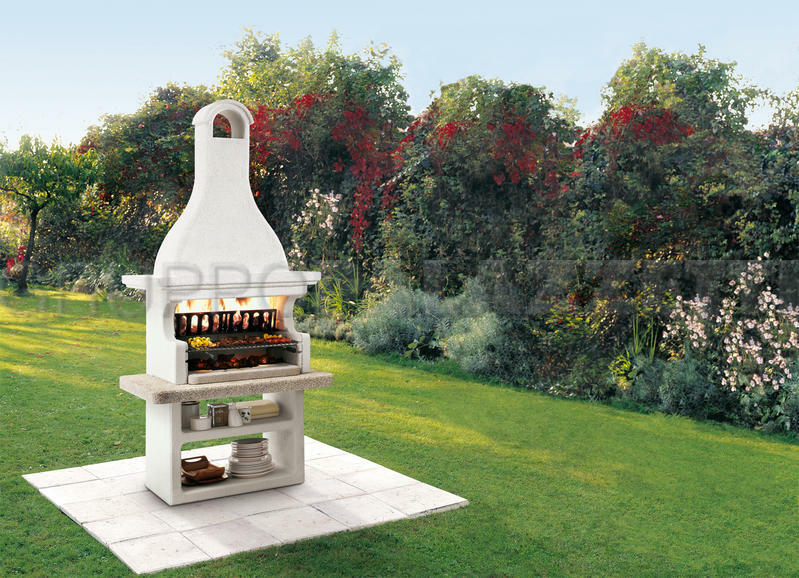 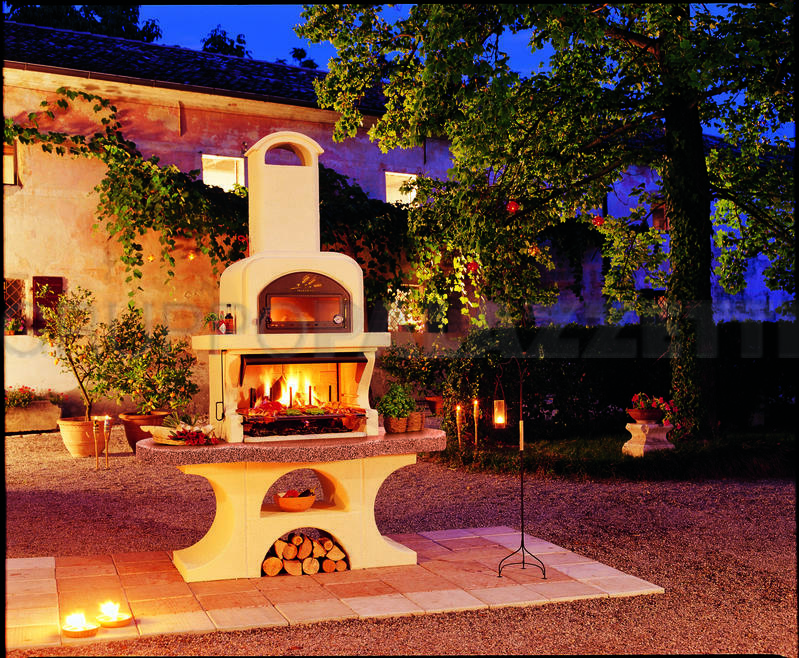 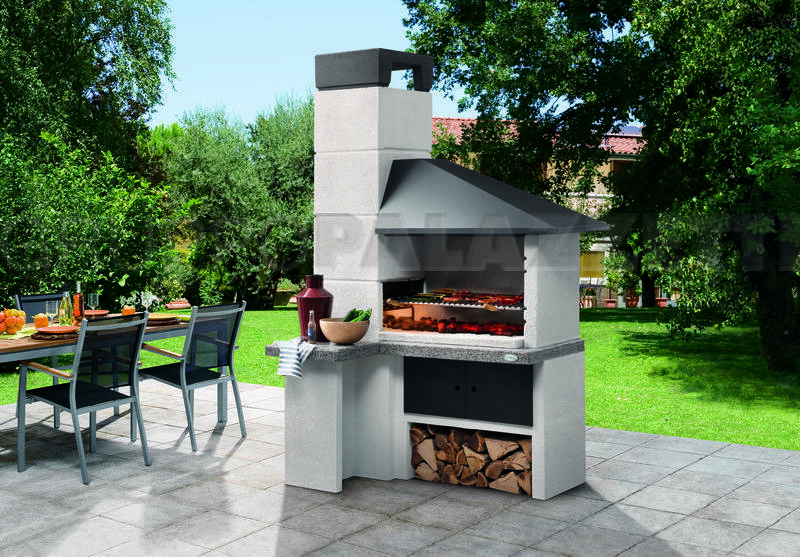 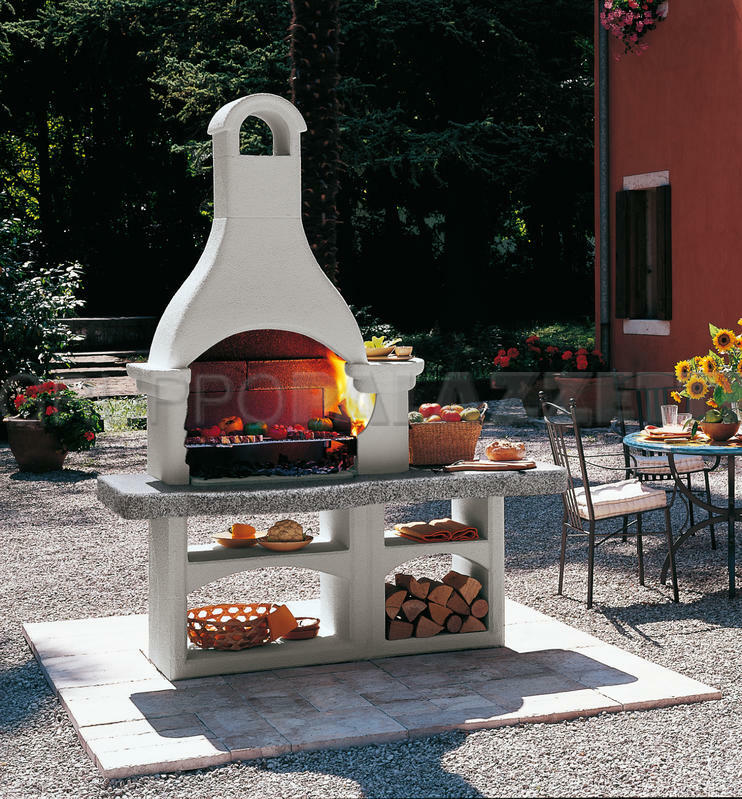 Choosing a Palazzetti barbecue means choosing a high-quality product exclusively from Renergy that combines a great appearance with functionality and convenient use. 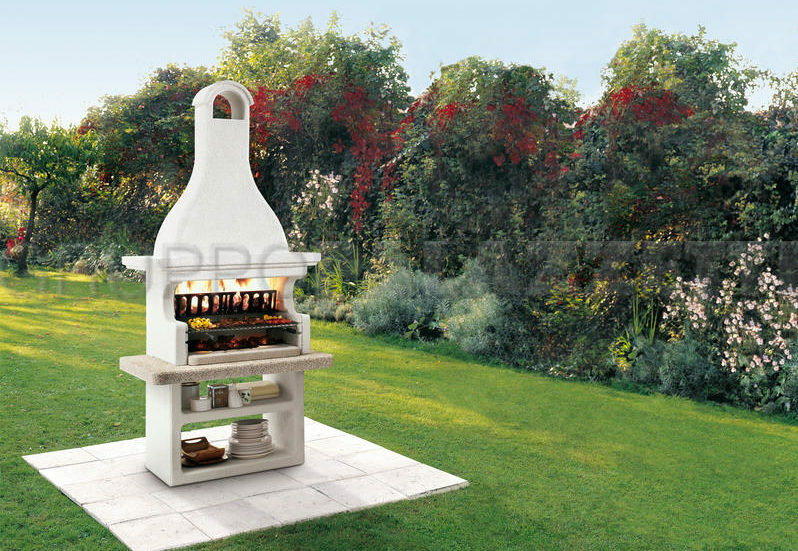 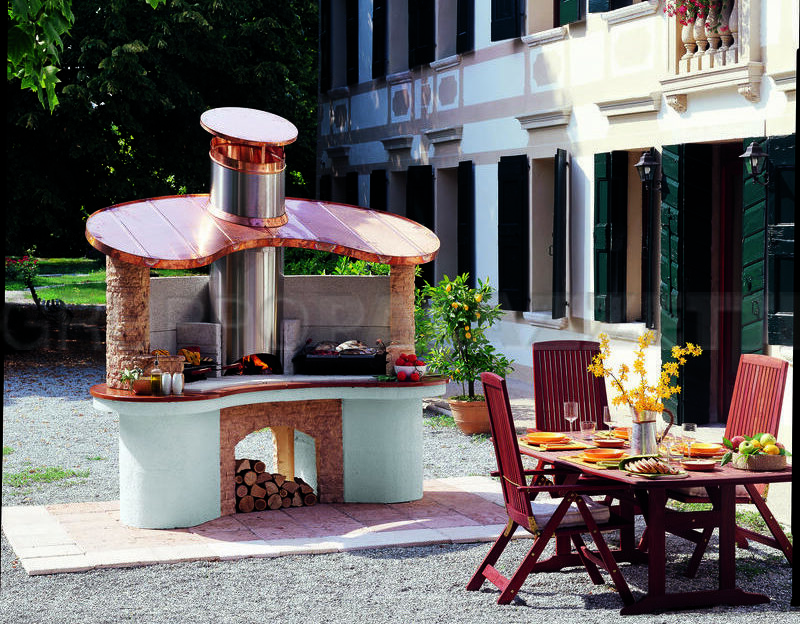 The barbecue allows you to let loose your imagination and frees your culinary abilities while creating a perfect atmosphere for your outdoor activities. 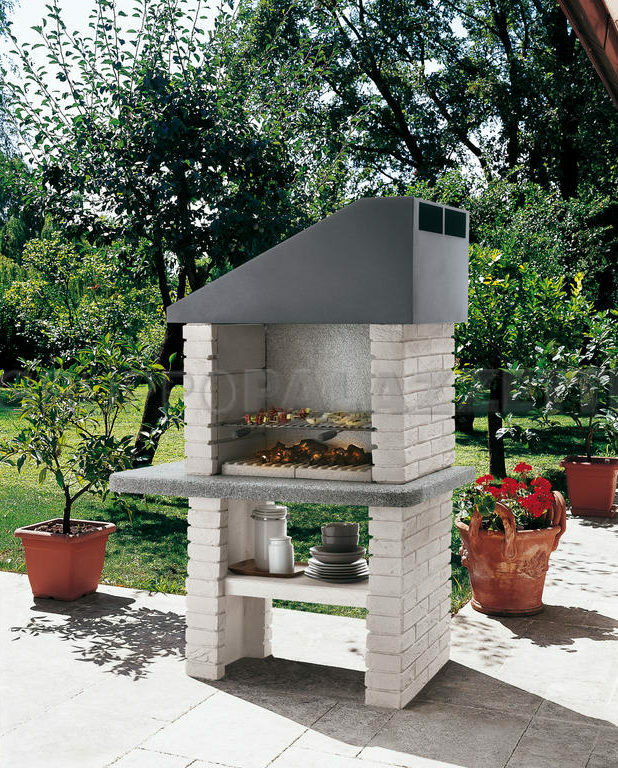 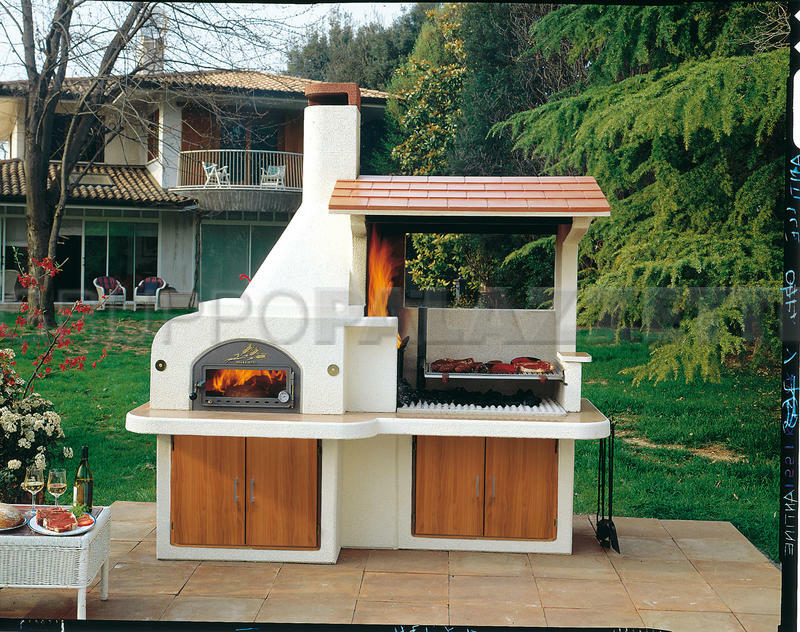 It can be used for various types of cooking: on the grill, hotplate, on the spit or in the oven. 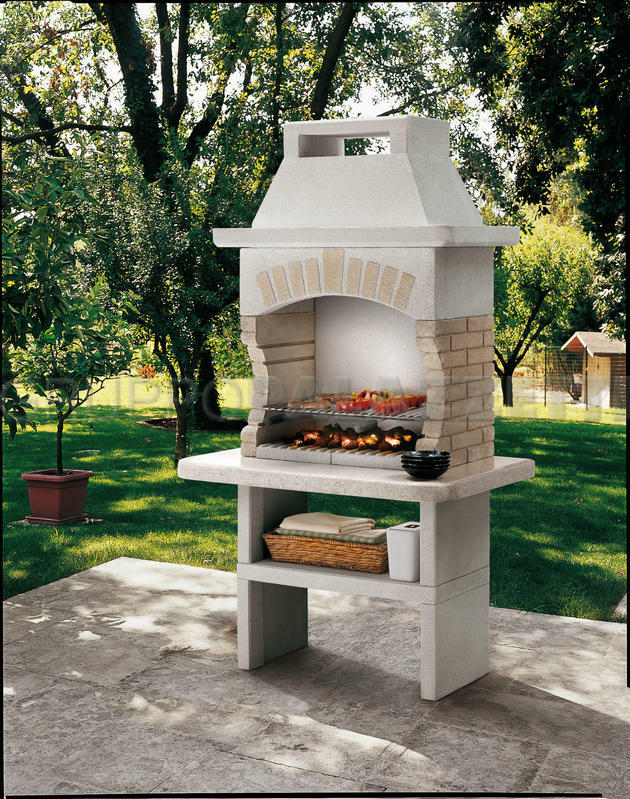 There are many models and sizes to choose from, all with top quality materials that are built to last.